Waikele Premium Outlets is conveniently located just a short distance from Honolulu, and is the only outlet center on the island of O'ahu, Hawaii's 'Gathering Place.' As one of the most popular shopping destinations in Hawaii, this shopping center is truly a shopper's paradise. Shop more than 50 designer and brand name outlet stores including Coach, kate spade new york, Michael Kors, Polo Ralph Lauren, Tommy Hilfiger and more. Include a shopping stop during your next trip when visiting area attractions such as the iconic Waikiki Beach and historic Haleiwa Town on the North Shore. 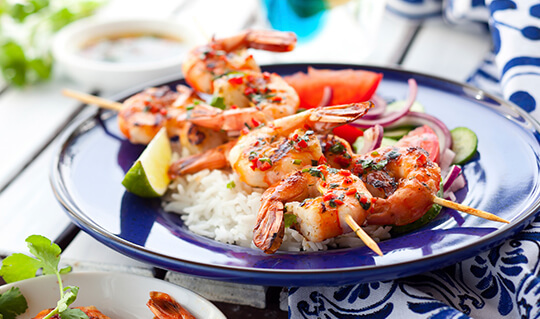 Plus, enjoy exciting dining options at our open-air food pavilion. Take H-1 Freeway (West), turn off at Exit 7 and head north one block to our outdoor center. Centrally located on the island of O'ahu, Waikele Premium Outlets is a short drive from many area attractions and must-see landmarks. 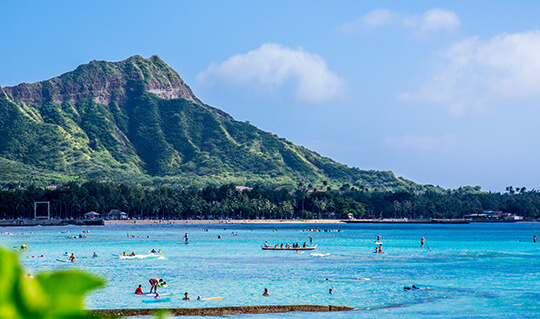 Watch the sunrise on the white sand beaches of Waikiki and hike the Diamond Head Crater for breathtaking views of the Pacific Ocean before arriving for an afternoon of shopping. Or take a trip to the North Shore to grab a bite to eat in Haleiwa Town and watch the sunset on the beaches where the world's best surfers go to play after a day of bargain hunting at our outlet stores. The USS Arizona Memorial, USS Bowfin Submarine Museum and Park, and the Pacific Aviation Museum at Pearl Harbor are minutes away and are the perfect stage for children and adults alike to learn more about US history and America's entry into World War II at the National Park. Then send him for a round of golf at Waikele Country Club located one block from the center while you shop. There's something fun nearby for everyone to enjoy at the shopping center. Affectionately known as the country's ‘melting pot,' you'll find a fusion of international and local cuisines influenced by the many ethnicities and cultures who call Hawaii home. For Hawaiian fine dining, Alan Wong's Honolulu is one of the best, with accolades for being a leader in the farm-to-table movement. The buzz around The Pig & The Lady in Chinatown is growing, garnering rave reviews for its modern take on traditional Vietnamese food. Morimoto Waikiki by Iron Chef winner, Chef Morimoto, serves up top-quality sushi and seafood Japanese style with a nod to Italy, France, India and Southeast Asia in The Modern Honolulu hotel. Just 15 minutes west of the center is The Monkeypod Kitchen at Ko Olina, offering 36 craft brews on tap, kiawe wood oven pizza and live music twice a day. From the rising popularity of Food Trucks to the island's celebrated restaurants, a mix of flavors abound to satisfy all taste buds. Nothing beats the nightlife on the island of O'ahu in Hawaii. 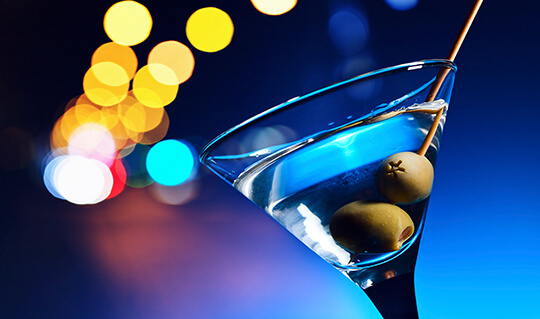 The best bars, nightclubs and lounges are found in Waikiki and downtown Honolulu only 30 minutes east of Waikele Premium Outlets. The hot spot for live concerts is at The Republik and just below the venue is The District Nightclub that's open for the after party. For an authentic Hawaiian experience, take the family to the Paradise Cove Luau at Ko Olina. Be greeted with a tropical Mai Tai, stroll through the Hawaiian Village, learn the Arts & Crafts of old Hawaii and cap the evening off with a feast among friends while their award-winning performers entertain you with an unforgettable display of songs and dances of Hawaii and Polynesia. But if you want to stay in the area for a cocktail after a day of shopping, Chili's Bar & Grill is located directly across the street and is walking distance from Waikele Premium Outlets. There are many places to stay on O'ahu, the closets to Waikele Premium Outlets being the resort community of Ko Olina, just a few minutes west of the center. There you will find Aulani, a Disney Resort & Spa, the Four Seasons Resort, the Beach Villas at Ko Olina and the Marriott's Ko Olina Beach Club. Most visitors stay in Waikiki and have many hotel options to choose from for any budget. Some of the best include the Hilton Hawaiian Village, the Moana Surfrider, and The Royal Hawaiian “Pink Palace” in the heart of Waikiki. 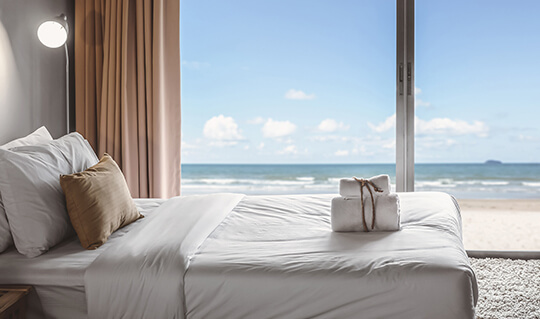 Staying on the North Shore is also an option, the most popular spot being the Turtle Bay Resort with two champion golf courses, a collection of restaurants, a spa and an abundance of activities that will keep the whole family entertained. There are plenty of options to choose from, and staying near the shopping center has never been easier. Waikele Premium Outlets is located just 15 miles west of Honolulu directly off H-1 Freeway, exit 7 at 94-790 Lumiaina St., Waipahu, HI 96797. TheBus is the City and County of Honolulu's public bus transportation service on the island of O'ahu, Hawaii. Visit their website at TheBus or call (808) 848-5555 for route, schedule and fare information. Daily round trip transportation available for $18 and one way for $10 to the only Premium Outlets in Hawaii. Daily pick up in Waikiki, click on Roberts Hawaii Waikiki Shuttle for more information. Reservations are recommended. Be at any pick up point five minutes before scheduled pick up time. Arriving to Honolulu in the morning and want to shop before you check into your hotel in Waikiki? Then take the Way2Go shuttle from the Daniel K. Inouye (Honolulu) International Airport, to Waikele Premium Outlets, then to your hotel in Waikiki. Visit www.way2gohawaii.com for more information. A transfer option from your hotel to the airport at the end of your stay is also available. Reservations are recommended.